We hope you have recovered after the first OVER TIME in Super Bowl history! How exciting! Thats what Super Bowl Sunday is all about, right? WRONG! Although the game is a great part of the day the biggest excitement remains the commercials. ADVERTISING! And because of that, it is an important day for Changing the Face of Beauty. We get excited! 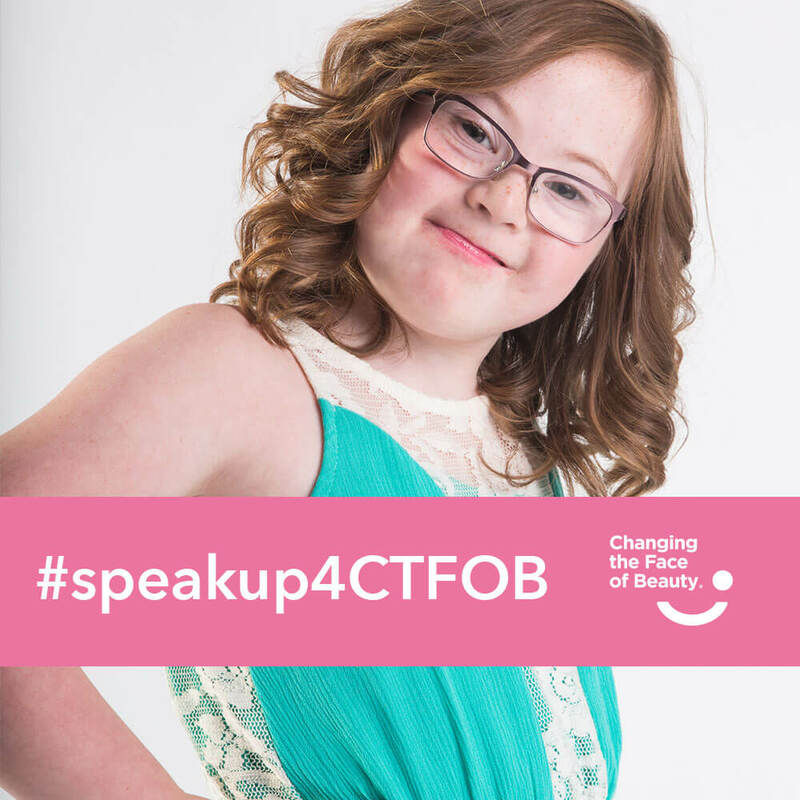 Over the past 3 years we have seen major brands with ads that naturally include the disability community. Not this year. This year was different. We started with Super Bowl XLIX and 4 brands included the disability community and that was the MOST EVER in history! Companies like McDonalds, Toyota, Microsoft and Reebok launched messages like #bemorehuman and #howgreatIam and made sure they spoke to the entire population INCLUDING the disability community. Then we had Super Bowl L, and half the representation thanks to SunTrust and Axe. Now Super Bowl LI, where once again only 2 companies felt it was important to include the disability community in their ad message. These companies are great examples of keeping their ad message real. These messages show how simple it is to ensure thier conversation includes the largest minority of the world. Why is this important? The disability community remains a strong and loyal consumer base. Who wouldn’t want this enormous minority shopping their message or products? It seems to us that there would not be a company out there that could afford to forget about a minority equivalent to the size of China. Right? Yet over and over, year after year we continue to be left out. We have been told this inclusion is a fad, it comes in and out all the time. When Changing the Face of Beauty established we made a commitment to continue this conversation for as long as it takes. We are in it for the long haul. It is not ok for ad firms to present a message that specifically leaves out almost 30% of our population. THIS IS WHY WE NEED TO SPEAK UP! Companies want to hear from YOU the consumer. If you speak up they will listen. So how about post up a picture of YOUR family and tell the ad world why being seen matters. 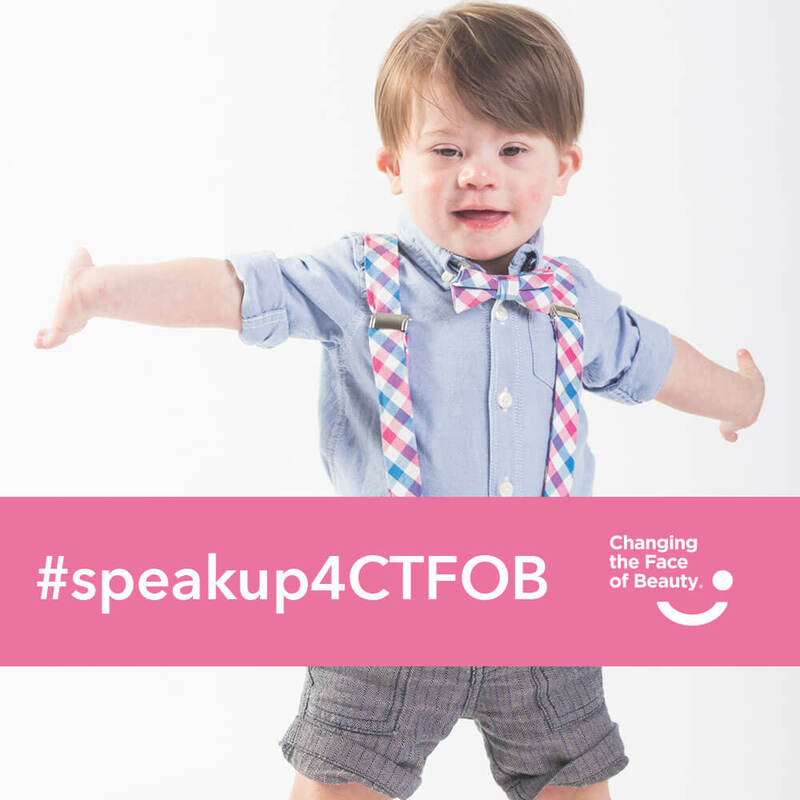 Tag us at #speakup4ctfob and we will share all participants.